During the 1930s the Dartmouth Art Department established its Artist-in-Residence program to bring serious artists to campus for short- and long-term residencies. Over the years the College welcomed renowned artists and architects such as Alvar Aalto, Buckminster Fuller, Walter Gropius, Lewis Mumford, and Ray Nash. Paul Sample was given a lifetime appointment as Artist-in-Residence with the rank of full professor. It was in this context that Lewis Mumford was able to help Walter Curt Behrendt receive a guest lecturer position at Dartmouth in 1934. 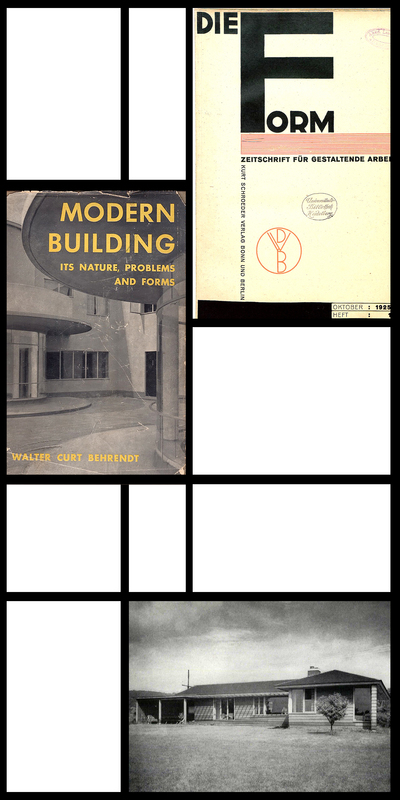 Mumford also convinced his publisher, Harcourt, Brace, to publish Behrendt’s Modern Building, which grew out of his Dartmouth lectures, as well as earlier theorizing from Germany published in part in Die Form. This was an important book for the establishment of modernism in the United States. 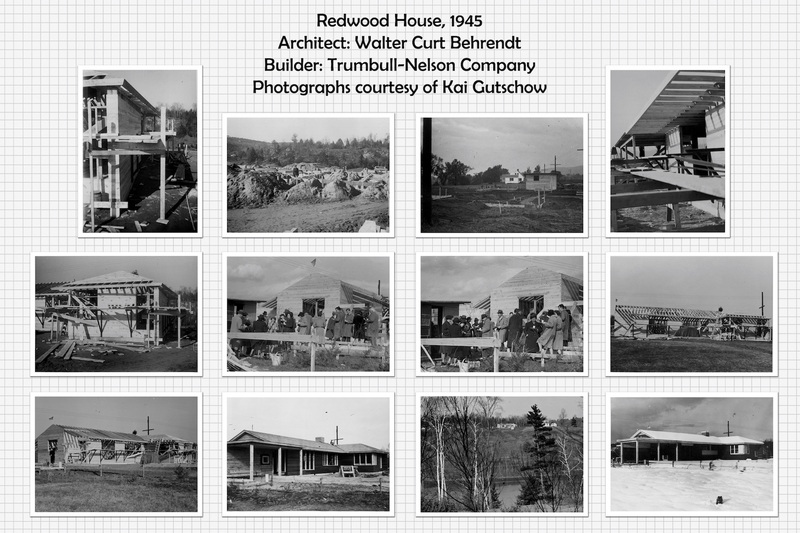 In 1945 Behrendt built his own house on McKenna Road in Norwich. Behrendt had become enamored of Frank Lloyd Wright back in Germany, and his house reflects this admiration for an architecture that was more humanist and inspired by vernacular forms; a style of modernism directly opposed to the more abstract forms of the Bauhaus. 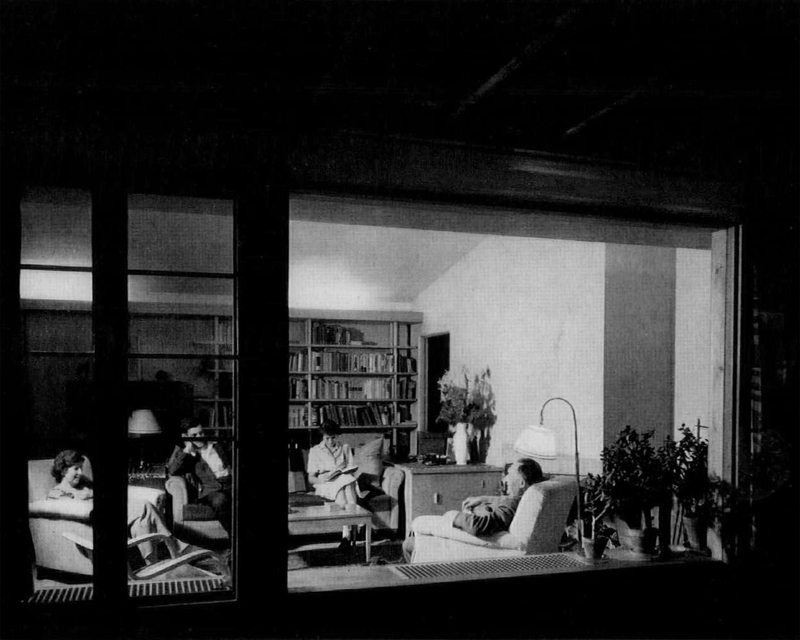 Elizabeth Bauer Mock, a charter apprentice at Taliesin and director of the Department of Architecture and Design at the New York Museum of Modern Art, helped publish Behrendt’s house in the magazine Pencil Points just after he died in 1945.